North Massapequa is a hamlet and census-designated place located in Nassau County, on the South Shore of Long Island, New York. It is within the Town of Oyster Bay. The neighborhood has a total area of 3.0 square miles, all land. As of the 2010 census, there were 17,886 people, 6,240 households and 5,179 families residing in the CDP. The median income for a household in the CDP was $100,923 and the median income for a family was $110,555. Males had a median income of $73,721 and just $51,652 for females. 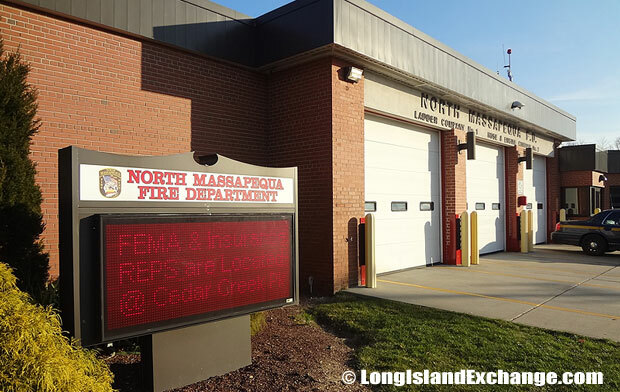 North Massapequa ZIP Code is 11758. Area Code is 516. 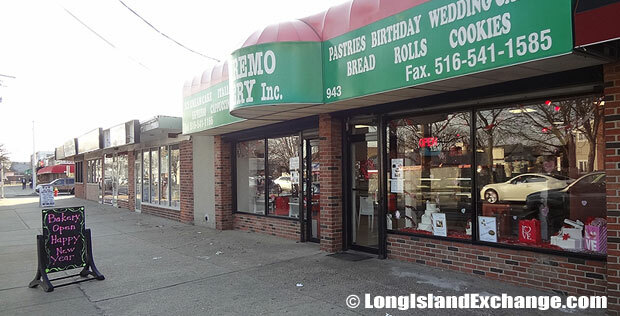 The latitude of North Massapequa is 40.701N. The longitude is -73.462W. It is in the Eastern Standard time zone. Elevation is 46 feet. 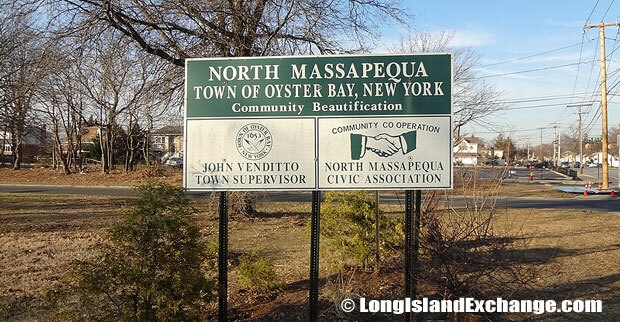 A sign welcomes visitors and residents to North Massapequa, a hamlet and census designated place in the Township of Oyster Bay. A memorial garden on Broadway. 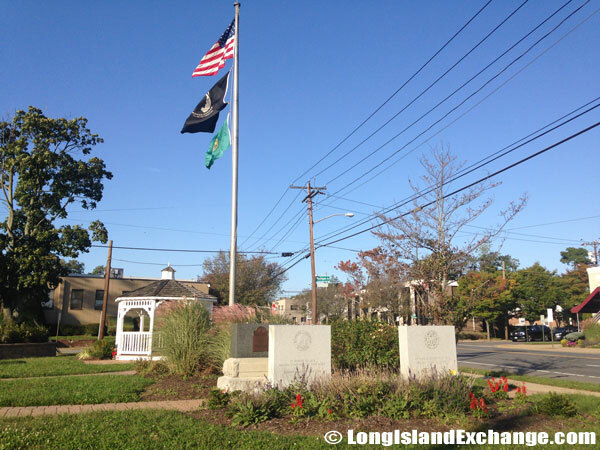 The county seat of North Massapequa is Mineola, north/west of Farmingdale. The neighborhood is about 35 miles from midtown Manhattan and 85% of their commuters drive to work. Compared to the rest of the country, North Massapequa’s cost of living is 51.32% relatively higher than the United States average. There public schools spend a total of $10,168 per student. The average school expenditure in the United States is $6,058. There are about 16 students per teacher in North Massapequa. 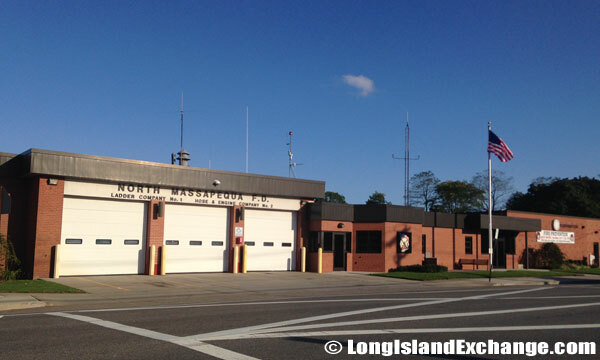 The North Massapequa Fire Department. Notable people living in North Massapequa include Marilyn Singer, Steve Guttenberg, Dave Mejias, and Joseph Saladino. The racial-makeup of the hamlet comprises of 97.32% White, 0.22% African American, 0.02% Native American, 1.15% Asian, 0.55% from other places, and 0.74% from two or more races. Most of its resident’s ancestries were predominantly Italian, Irish, German, Polish, English, Russian, Puerto Rican, Greek, Hungarian, and Swedish. Students living in North Massapequa attend Massapequa, Plainedge or Farmingdale school districts. 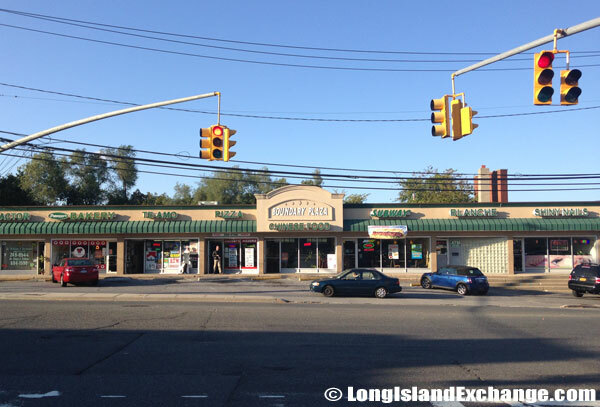 The Boundary Plaza on Boundary Avenue at the north edge of North Massapequa. The Long Island Rail Road, as with all of Long Island is the transportation option for residents working in Manhattan, but several of them work in Nassau County. 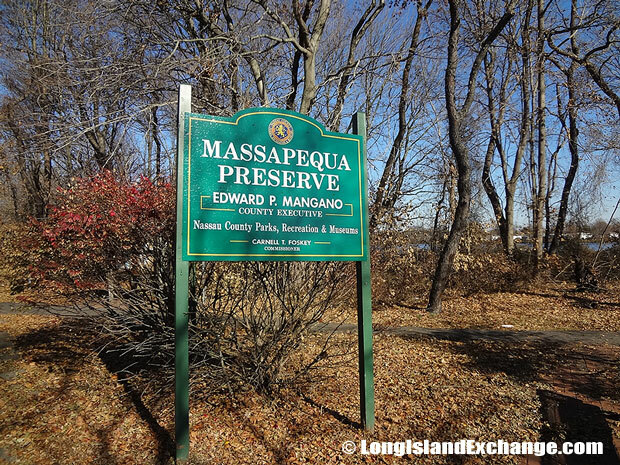 North Massapequa has a large middle class with mostly one family homes, nice size properties and good schools. The area has less poverty common in the town than most places in New York. A typical street scene in North Massapequa. North Massapequa also has a variety of house sizes and styles including capes, ranches, split-levels, Colonials, contemporaries and Tudors. Home price values typically ranges from $300,000 to $1.4 million knowing that the neighborhood is neither the cheapest nor most expensive place to live in Long Island. The unemployment rate in North Massapequa is 3.40% slightly lower compared to the United States average of 4.60%.